Nikon is a brand of cameras and camera lenses with an international reputation for quality and precision. Established in 1917, Nikon came about with the merger of three optical manufacturers to form a comprehensive, fully integrated optical company that researched and developed optical glass. By 1932, Nikon had begun the production of camera lenses. 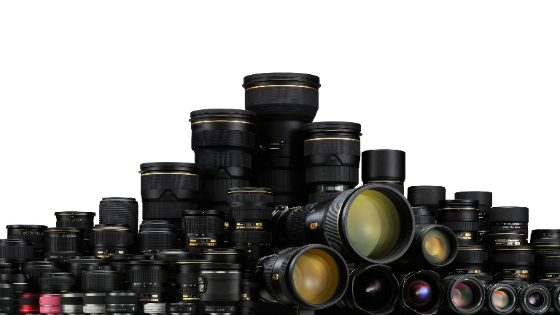 Nikon’s brand philosophy has been an unwavering commitment to the study of optics through trustworthy and creative enterprise. 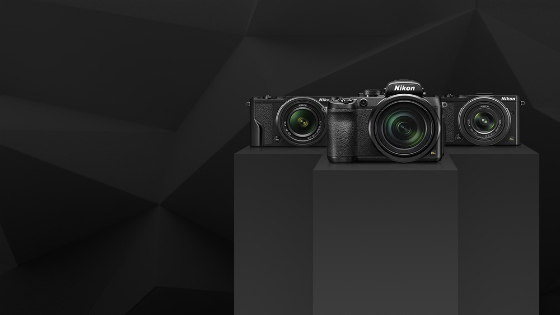 The aspirations of Nikon include exceeding customer expectations, sustainable growth, maximising scientific knowledge and maintaining social prosperity. Nikon recognises that preserving experiences and sharing emotions is what drives us to take pictures. 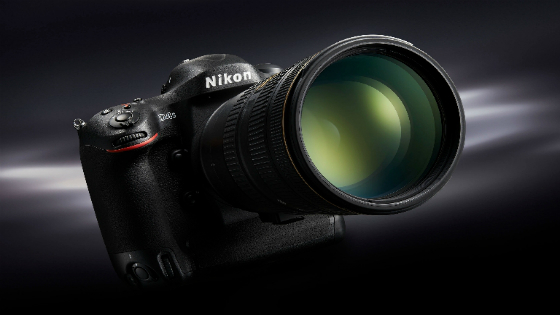 Compatible with a number of prime and zoom lenses, Nikon Digital SLR cameras are designed to suit beginners and professionals alike. Offering total control of the image settings, HD video recording, intuitive interfaces and lightweight, durable bodies, Nikon DSLR cameras help you get closer to the shot you want. 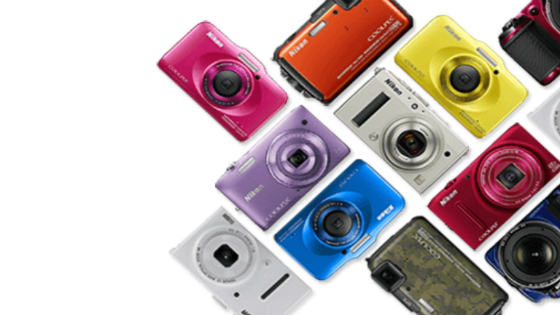 Lightweight, compact and stylish, Nikon COOLPIX cameras are perfect for everyday photography and travel. Nikon also offers a range of robust compact cameras for adventure photography. With high megapixel counts, HD video recording and several fun, creative effects, Nikon COOLPIX cameras are there when you need them. Nikkor lenses help you get closer to the image you are chasing regardless of whether you are shooting at macro, full zoom or even in poorly lit environments. With features that include vibration compensation, fast, near-silent autofocus and aspherical glass elements, Nikkor lenses are designed to ensure you never miss a shot.